A web design with dynamic features of reacting to the size of user’s screen is what responsive web design is all about. 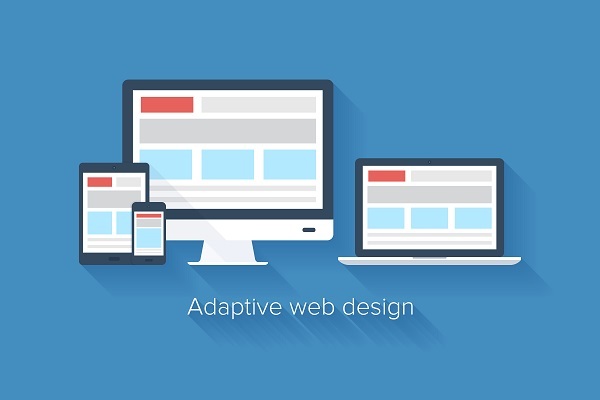 Developed by an intricate technique Responsive Web Design, creates a site with an ability to enhance a user’s browsing experience by displaying flexible and optimized web page. There has been seemingly distinct audience shift towards mobile browsing. While Responsive Web Design represents the simplest way to reach users across multiple devices yet this concept is becoming increasingly important as more and more readers prefer to read news online with the help of hi-end multiple devices (tablets & Smartphones) because it ensures a seamless user experience. The rapid increase in the use of internet and propagating the rise of different types of web applications on tablet and mobile devices has been the motivating thrust following this development. It has been a usual practice for users to get re-directed to a device specific site such as a mobile device, but responsive design means a single site can be implemented across various devices without any glitch. It has been envisaged that very soon the sale of tablets are going to exceed by leaps and bounds. In other words, responsive design has become a rage for those looking to optimize their online content. Incidentally, some sites are already experiencing over 45% traffic from tablet and mobile devices, indeed a strong commercial necessity to hold the smaller screen size in a unified design. Most of the business domain people seem to be traveling, and at this point the access to mobile devices has become significant. It is now a simple approach for someone who wants access websites or information through mobile devices or tablets instead of carrying a laptop and starting it. So it has become need and increasing requirement of responsive design.